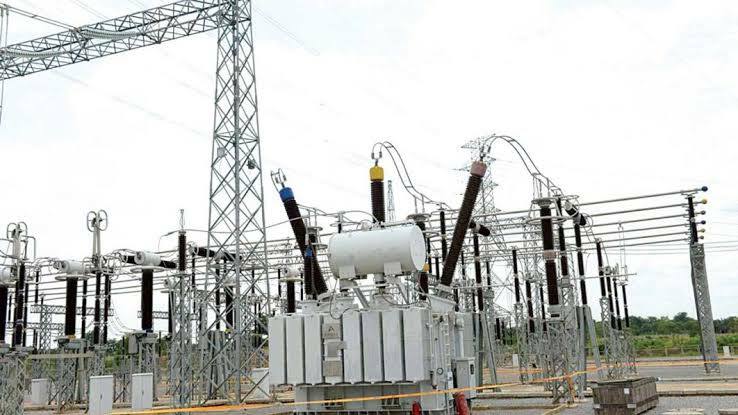 Following an intervention by the Osun State Governor, Mr. Adegboyega Oyetola, in the face off between youths of Ilesa and the Ibadan Electricity Distribution Company (IBEDC), power may soon be restored to Ijesaland. Recall that the youths had gone on rampage last month following protracted power outage which followed disagreement over billing, among other issues. The youths destroyed some equipment of IBEDC, which the power firm said would require a huge sum to fix. But on Wednesday, Governor Oyetola held a peace meeting with the officials of IBEDC, traditional rulers in Ijesaland, led by Owa Obokun of Ijesaland Oba Adekunle Aromolaran and the Elegboro of Ijebu Jesa, Oba Moses Agunsoye. Leader of the House of Assembly Mr. Timothy Owoeye and House of Reps member-elect Lawrence Ayeni led the political leaders and other stakeholders. Government officials at the meeting included Deputy Governor Benedict Alabi; Secretary to the State Government, Wole Oyebamiji; Chief of Staff to the Governor, Dr. Charles Akinola and Head of Service Dr Oyebade Olowogboyega. IBEDC officials in attendance included Regional Head, Osun IBEDC, Mr Akin Ogunleye; Regional Technical Manager, Osun IBEDC, Akin Abiodun and Executive Director, Association of Nigerian Electricity Distributors (ANED) Chief Sunday Oduntan. Oduntan said after the meeting that the outcome would lead to the restoration of power to Ijesaland. He said officials of IBEDC and other concerned authorities had agreed to convey the agreement reached at the meeting to the top management of the IBEDC. Oduntan added: "This meeting is fantastic because we were able to have two major individuals - the Executive Governor of the state and the paramount ruler of Ijesaland. "The two eminent personalities have spoken with us on the issue, and we have given them the facts and figures as regards what had happened. "We have agreed to do necessary things that can facilitate quick restoration of power to the affected areas. "We have requested the governor to allow us to go back to the management of the IBEDC and convey his strong message of empathy and appeal to the appropriate authority. "With this step taken, we are very confident that we will have a way of resolving the issue and ensure that electricity is restored to the affected areas". Hon. Owoeye acknowledged the intervention of the governor which he described as proactive and an evidence of his commitment to the welfare and well-being of the people.